The Tsaritsa of the Tsardom of Russia and third wife of Ivan the Terrible was hand-picked by Ivan among 12 marriage finalists (the “bride show” was a custom of Byzantine emperors and Russian Tsars to choose a wife among the beautiful single ladies of the country.) A few days after she was chosen, she fell very ill. 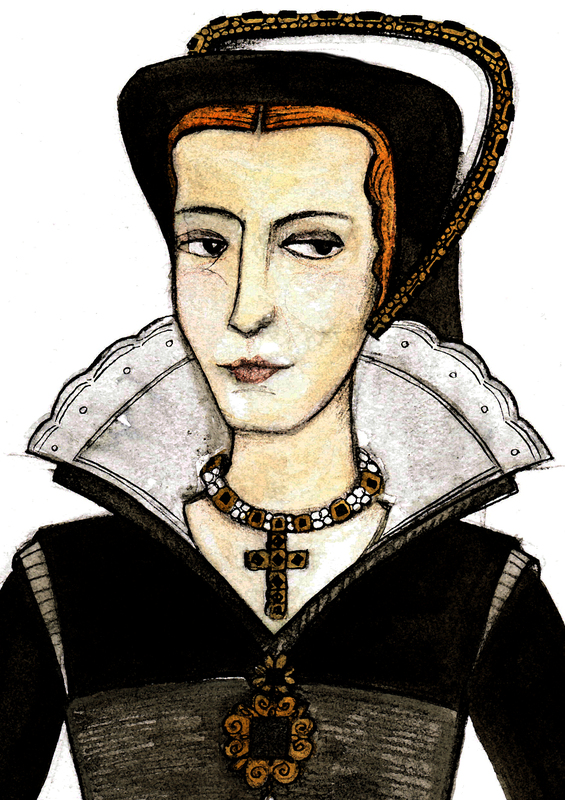 Despite the fact that she was losing a lot of weight and could barely stand- Ivan married the withering waif on October 28, 1571. She died a few days later. Ivan was extremely paranoid. Marfa’s death increased his paranoia and he began executing many of his people under suspect of poisoning his young wife. What really happened was that poor Marfa was unintentionally killed by her own mother- in an attempt to increase her fertility with the Tsar- gave her a potion that poisoned her instead. 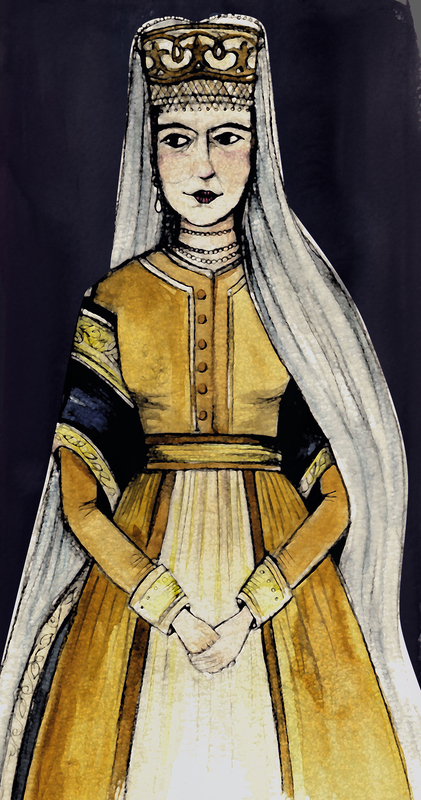 Vasilisa was the Tsaritsa of the Tsardom of Russia and the sixth wife of Ivan the Terrible. 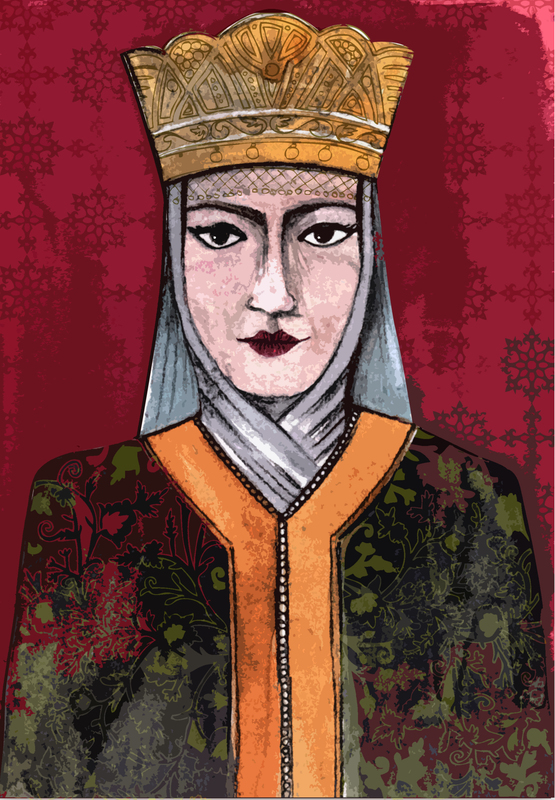 Records are sketchy, but she was said to have been a widow when she met the lovely Ivan IV. 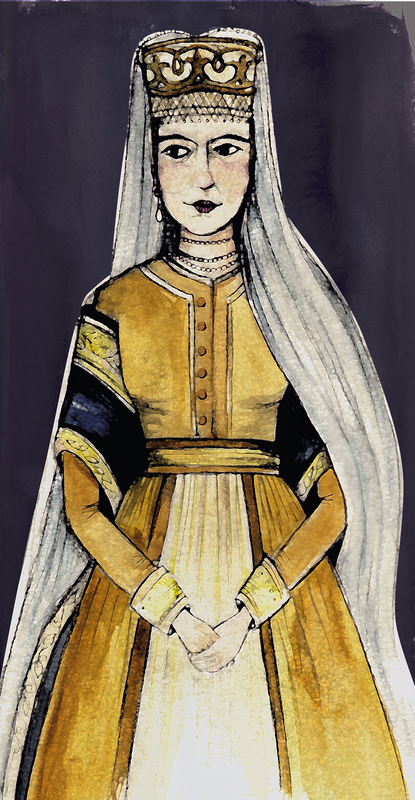 She was beautiful and sweet-natured, but the Tsaritsa must not have been in love with her horror-show husband. He caught her having an affair with a prince named Devletev. No quickie divorce for Ivan- he made his wife watch as her lover was impaled and then buried her alive in a cloister. Followers of this blog will soon see more of Ivan’s wives – mystery, scandal, drama, and tragic but suspicious deaths to all eight of them. Yikes. Stay tuned. 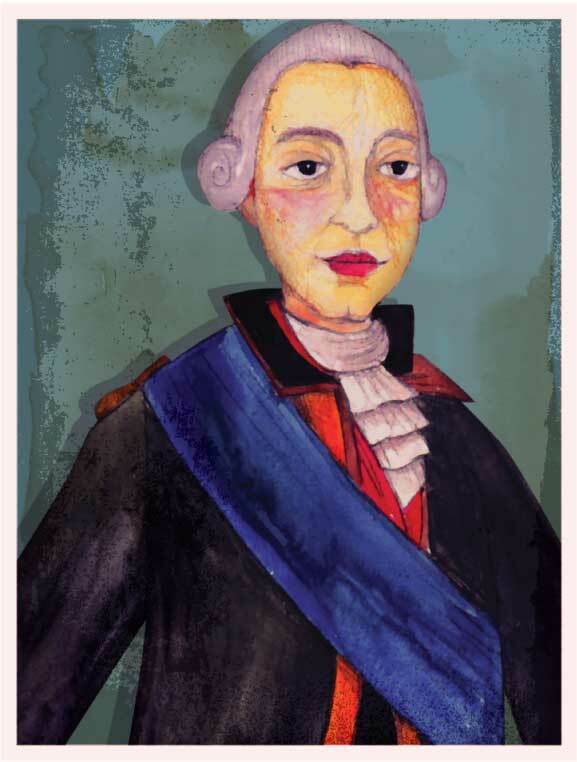 Poor Peter III (1728 – 1762), Emperor of Russia. Catherine took over the throne in just six months into his reign, and had Peter declared as “crazy.” But crazy is as crazy does- along with a couple other people who could have potentially got in her way, Peter was found dead surrounded by a cloud of mystery and suspicion.